Coming into the 2017 season, there were many who did not feel confident the Jets would win even one game. Quarterback Josh McCown had a very solid year and the Jets ended up winning five. Expectations are very low again as oddsmakers determine the New York Jets betting odds to be the longest shot to win a championship in the entire NFL. Coming off two straight five-win season, fourth-year Head Coach Todd Bowles figures to be on the hot seat. 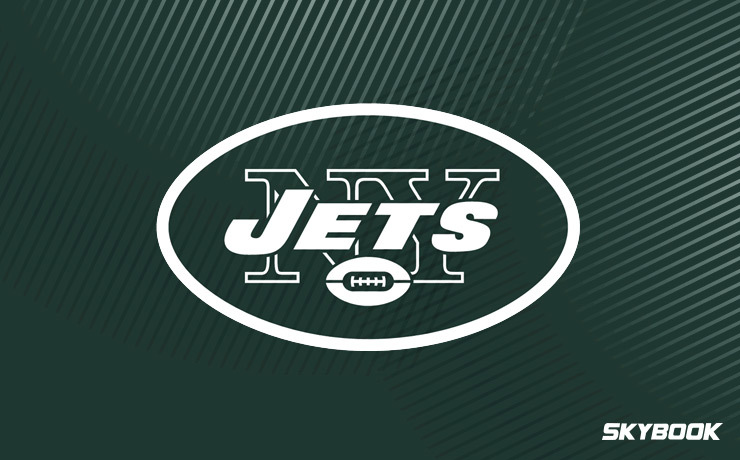 In a division that has certainly seen better days, this may be the perfect year for the Jets to make some noise and flirt with an AFC playoff berth. Up and down. Up and down. For whatever reason, Josh McCown appears incapable of putting together back-to-back successful seasons under center. 2015 treated him well while 2016 made those around him believe he may have lost it. He shattered expectations in 2017, singlehandedly willing his team to five victories. If the pattern is any indication, we are in for a poor season from the 38-year-old. With a much younger former starter, Teddy Bridgewater, waiting on the bench, Bowles will likely have a short leash with McCown. Although announcing McCown as his starter, Bowles has refused to comment on the progression plans for Bridgewater, third-year Penn State product Christian Hackenberg, and, most importantly, the #3 overall pick in the 2018 Draft Sam Darnold. A top pick, the Jets would love to see what this young gunslinger is capable of on an NFL field, but two established veterans stand in his way. Look for some mid-season controversy at the quarterback position in New York this year. Although interesting for the media, it can often be the kiss of death to an offense. There were few notable performers on last season’s roster apart from McCown. The Jets acquired running back Isaiah Crowell over the offseason, but he may not even start as he is coming off of a disappointing 2017 season with the Browns. The Jets best defensive player in 2017, linebacker Demario Davis, has left in free agency to the Saints after leading the Jets in both tackles and sacks. On the bright side, the Jets return their next best linebacker and the staple of their secondary, respectively, Darron Lee and Jamal Adams.